Would you like to expand your client base and income by adding up to 10 sessions per week while continuing to work in your current office? We are currently interviewing skilled therapists practicing in the mid-Peninsula Bay Area between Burlingame and Mountain View. The right therapist will receive ongoing client referrals and advanced training to help expand your own private practice as an independent contractor. We believe diversity of thought, background, and experience strengthens relationships and delivers meaningful benefits to our clients and our team. 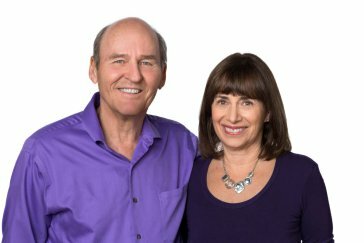 As a Couples Institute Therapist you will continue to improve your couples therapy skills by working closely with two internationally recognized couples experts, Dr. Ellyn Bader and Dr. Peter Pearson. Thank you and we look forward to talking with you!